The Reading Machine Launch on Tuesday, 24 January 2017, 17:00 to 18:00 will see the release of a new augmented reality application and photographic collection, a collaborative work by Eric White, Iain Sinclair and John Tywcross. This work is being promoted to international audiences by the Oxford Brookes University Poetry Centre. 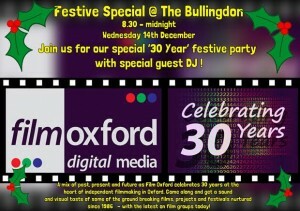 As well as showing a short film presentation, there will be a DJ and drinking!. Hope to see you there! Inaugural VR Meetup in Oxford! This month we are hosting an exciting VR taster session. Please RSVP on Meetup if you are coming. An opportunity to immerse yourself in virtual reality. Bring your own VR demo / software or just enjoy having a go with this exciting medium.Please get in touch if you would like to participate with an exhibition of your own work or of a favourite example of VR. Digital Creatives Oxford is an official Adobe User Group hosting free meetings featuring speakers, hot tips, networking and informal pub meetings to link up people with an interest in cutting edge creative practices. Loosely based around the Adobe Creative Cloud offering we look at a range of techniques that these and other tools afford the digital artist. The group was established in 2008 and continues to grow in popularity. This year we are sad to announce the departure of Glenn Clarkson who has put a huge amount of effort into building the community into what it is today. Many thanks to Glenn and Les for all their hard work and friendship. Best of luck with your move up North. Plans for the group are to work closer with other related local groups. The third Thursday meeting slot will be shared with the Production Group, we hope this will initiate to some interesting projects and synergies. 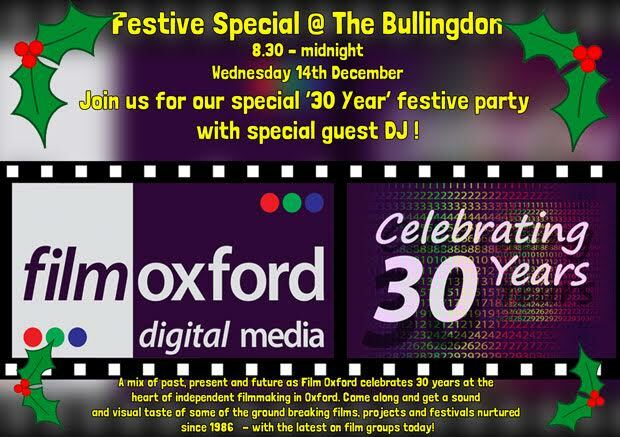 We also plan to streamline the Adobe Groups by merging Digital Creatives Oxford with Digital Film Editors. This is an attempt to simplify the groups administration and lessen the need for cross posting events. We look forward to seeing you at future events and suggest you sign up to our Meetup page for future event announcements.